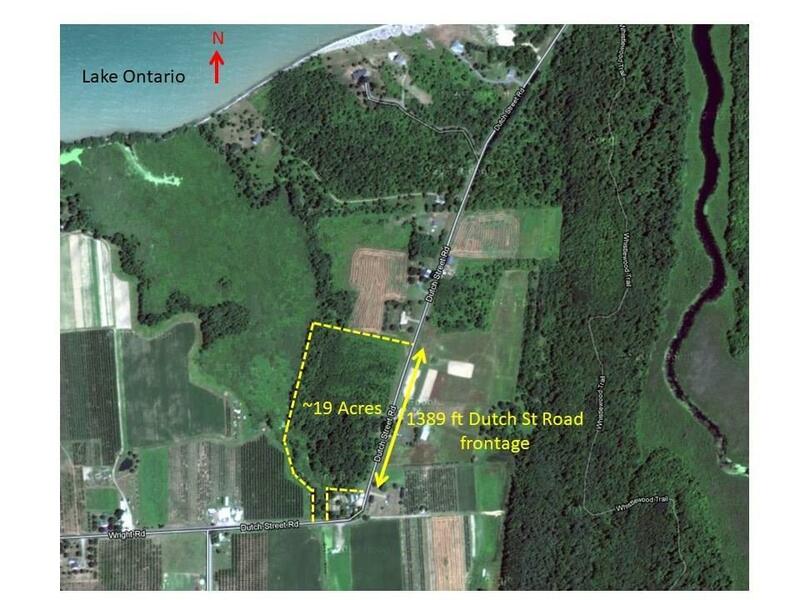 Beautiful wooded farmland with 1389 ft frontage along Dutch Street Road. Located in the Lake Ontario Fruit Belt Micro-Climate. Surrounded by Public Recreational areas; Chimney Bluffs State Park, Camp WhistleWood, Lakeshore Marshes Wildlife Sanctuary, Port Bay, Beaver Creek. Public Beach nearby at the North end of Dutch Street Road. Midway between Rochester and Syracuse. 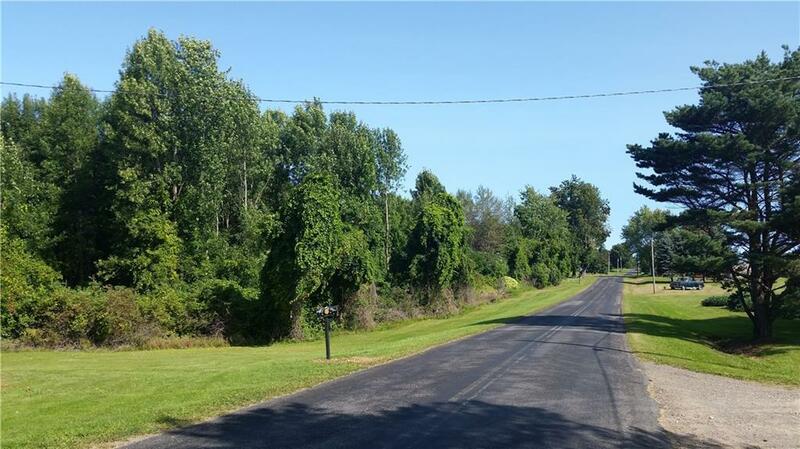 Rich Farmland with 10 Acres of former apple orchard and 9 acres previously farmed land. Two old wells located on property. Existing Steel Barn on Property - Utility Power feed on property. Significant road frontage. New owner can potentially subdivide. Property slopes gently westward for excellent drainage into lower wetlands preserve behind the property. Ideal building location. Listing information © 2019 CNYIS, GENRIS, WNYREIS. Listing provided courtesy of Northern Star Realty.